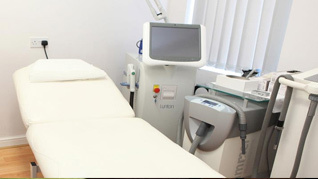 pHformula Clinics in Yorkshire | Aspire & Co Ltd.
Jacqui has substantial experience in the medical aesthetic field and has specialised in facial rejuvenation for many years. Trained in Mesotherapy Jacqui has delivered many excellent results in her time and is passionate about providing clinical care. 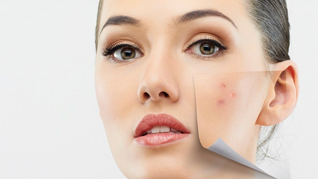 With over 35 years of experience in the field of skin management, the clinic delivers treatments that aim to fix skin disorders of all kinds. Christine has had some of the most outstanding results of any aesthetic nurse including results mentioned in our testimonials. 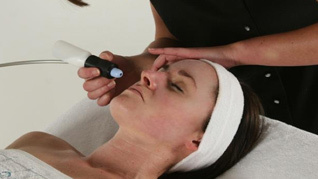 In central Doncaster independent aesthetic nurse prescriber and practitioner Dawn Bowen specialises in non-surgical facial and body treatments to deliver high quality skin-care results to clients. As a prescriber, Dawn also greatly cares about the source of her products and proudly uses pHformula as a treatment that comes from a safe and reliable source.